Easy FM's format primarily targets adult listeners with a fresh, unique sound which is appealing to the listeners as well as the advertisers. Easy 97.9 FM is a one of a kind mix of sophisticated music with a familiar, warm easygoing soft hits-songs from the 70's 80's 90's and today; perfect for the modern listener. Every song and every element is carefully tested. 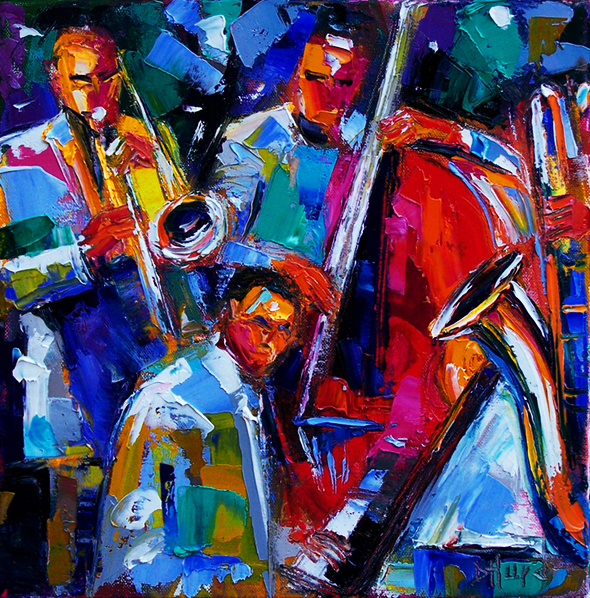 The music is unique for Aruba: contemporary instrumentals spiced up with just a little smooth jazz imbedded in lots of familiar soft songs with an occasional faster tempo song for good measure, with no talk. 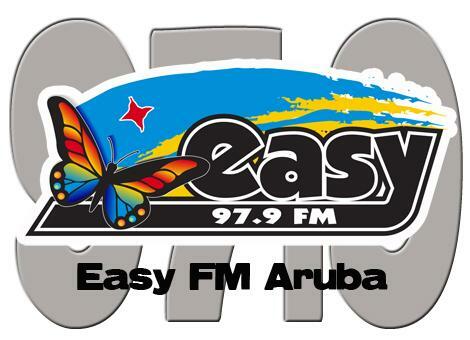 Easy 97.9 FM is able to please both listener and advertiser. 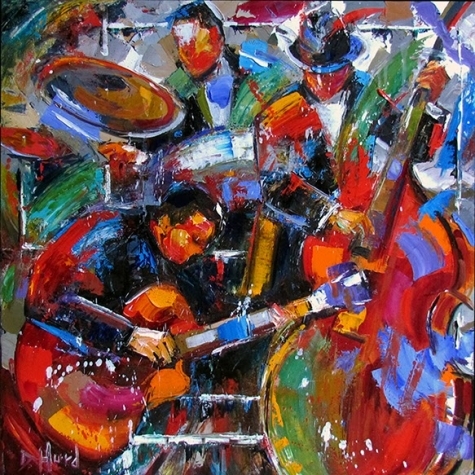 The “more music less talk” concept has become very popular among today’s listeners worldwide and Aruba is no exception. There is more music for the listener, and because the commercials are professionally produced, equally spaced, never bunched together, your message gets across!! The listener now actually listens to your message!